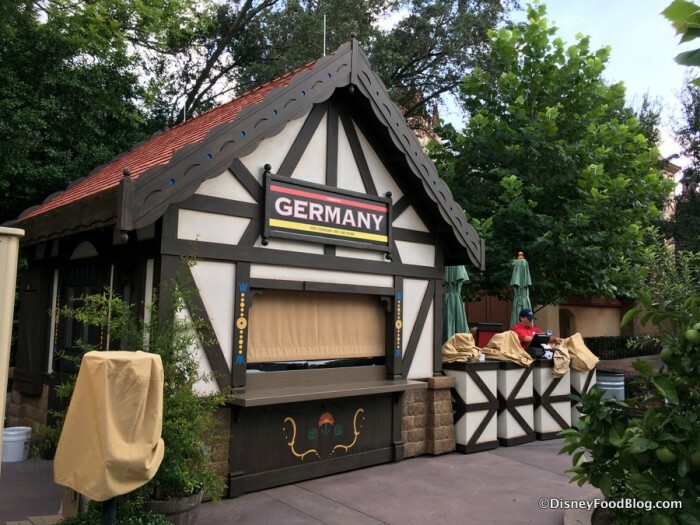 At the Germany Pavilion, a small Biergarten was added a couple of years ago. 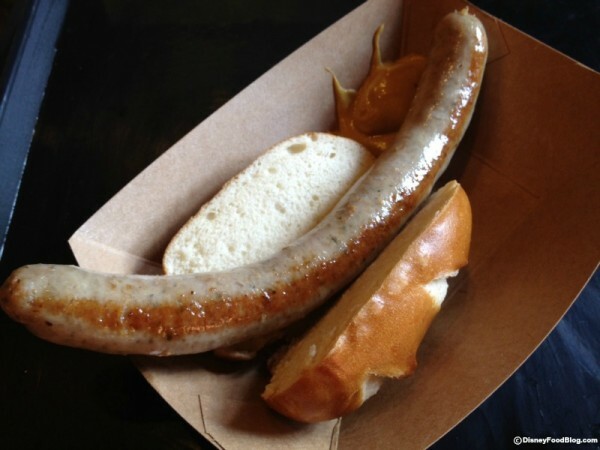 This popular hang-out between the Marketplace and the Brewer’s Collection has long lines ALL day. We recommend stopping here as soon as World Showcase opens at 11:00AM. 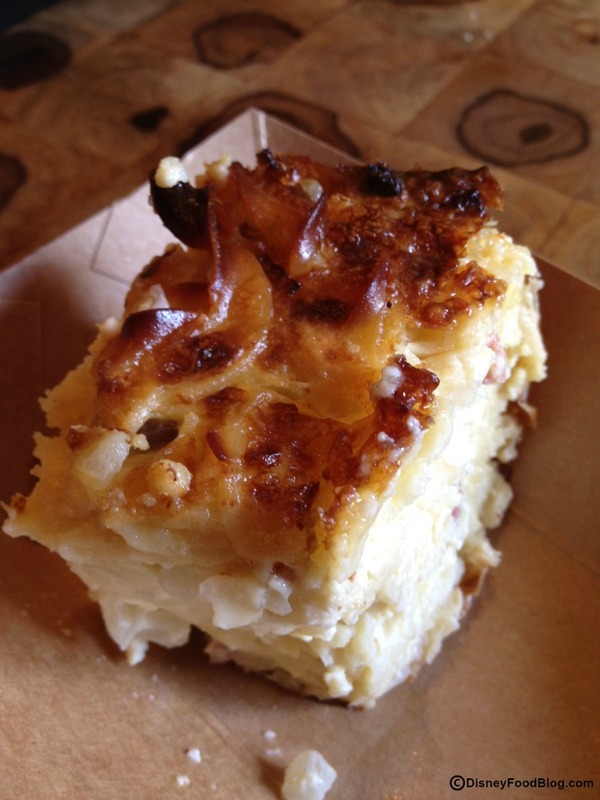 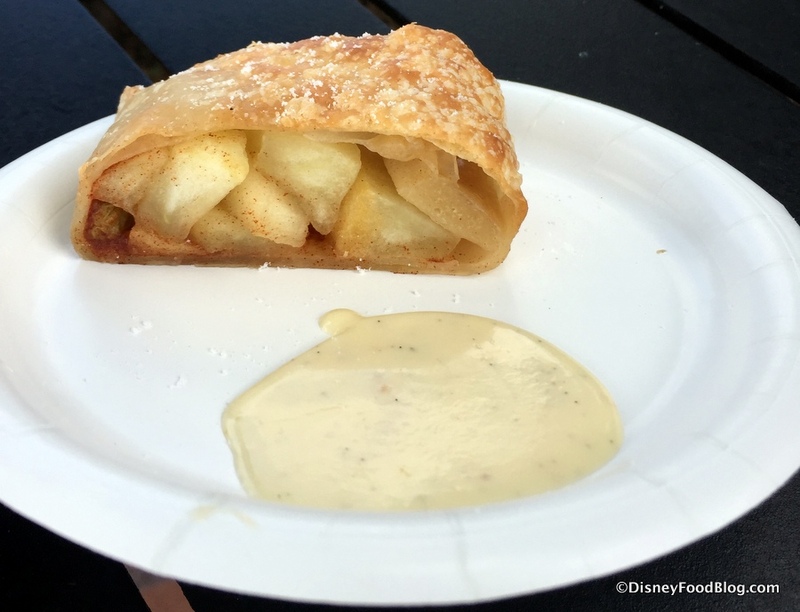 Grab a bite to eat along the way! 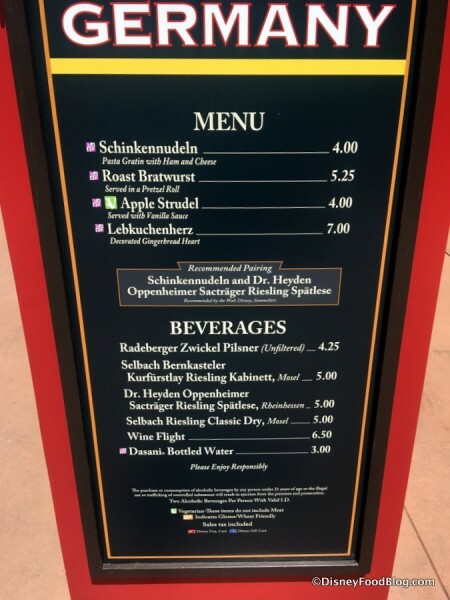 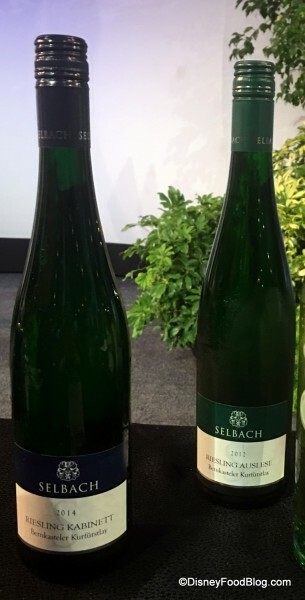 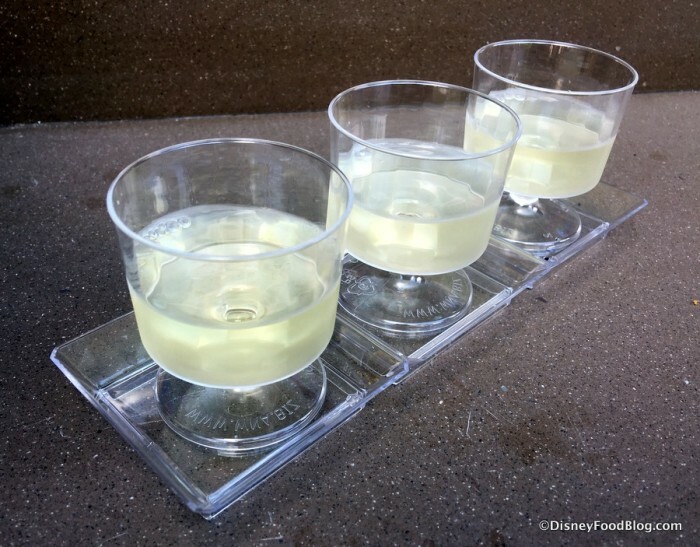 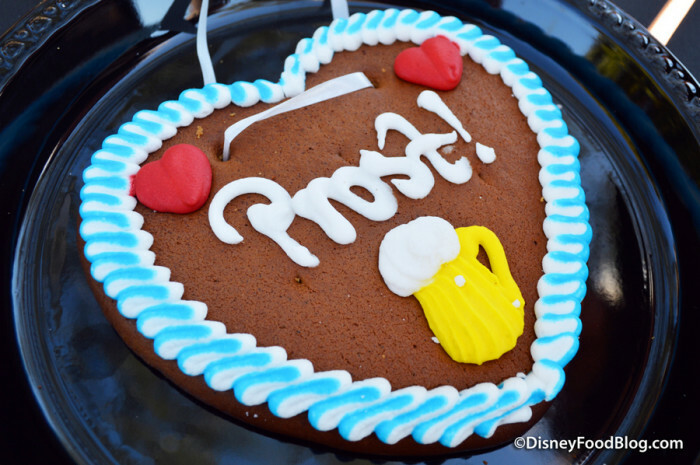 Read our most recent Epcot Food and Wine Festival Germany Marketplace Review here!